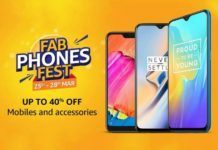 LG V40 ThinQ is all set to become the next in LG’s flagship phablet series, this October 3rd. 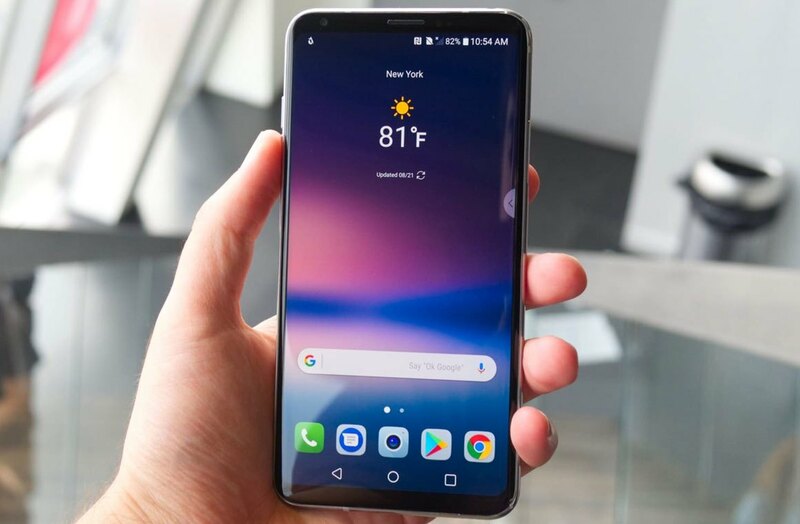 The South Korean giant on Thursday announced that it would be hosting the launch event for the upcoming LG V40 ThinQ in New York at 5 pm EDT (2:30 am IST) on October 3, and the next day at the LG Science Park in Seoul’s Magok district at 10 am KST (6:30 am IST). 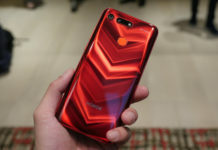 The company has shared a teaser video that indicates the chance of this new flagship smartphone to compete against the Huawei’s Mate Pro 20, flaunting off a new triple camera setup. The South Korea invites have been sent out to the media, as per a confirmation by LG Electronics. The Verge shared the New York invites. The text mentioned in the South Korean invite’s teaser also reveals that there might be three sensors in the phone’s rear camera setup – a standard sensor, a super wide angle sensor, and a telephoto option. 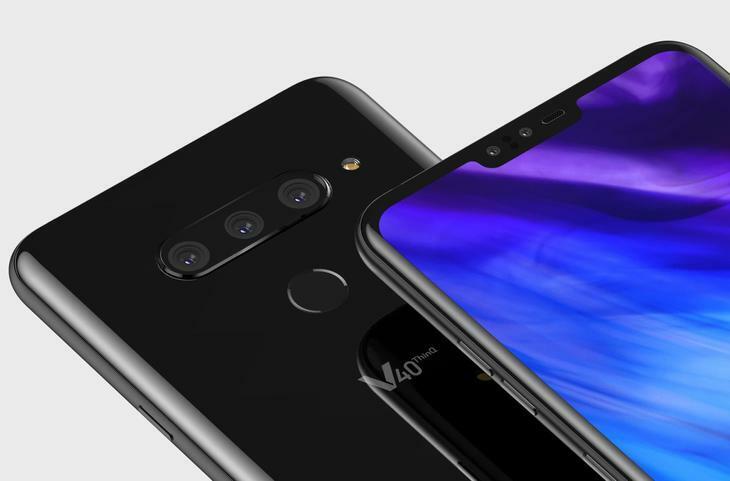 This development is in line with previous rumors which have suggested that the LG V40 ThinQ might pack in a total of five cameras, with three on the back and two up front. A report had claimed that the triple camera setup would include 20-megapixel, 16-megapixel, and 13-megapixel sensors. There is still no confirmation on the number of sensors for the selfie camera setup. Apart from that, previous reports claim that the upcoming LG V40 ThinQ could resemble a larger G7 ThinQ with a similar display notch up top. LG is also expected to use the Qualcomm Snapdragon 845 SoC to power its next-gen flagship phablet, along with 6GB or 8GB of RAM. Additionally, a dedicated Google Assistant button and LG’s Quad DAC audio technology are expected to be borrowed from the G7 ThinQ flagship.